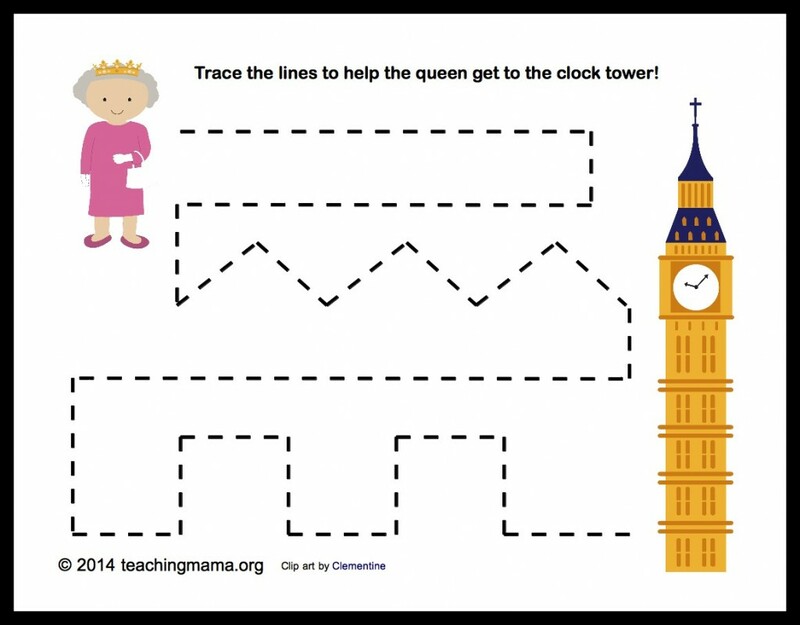 Letter Q can be a tricky letter to find activities for. 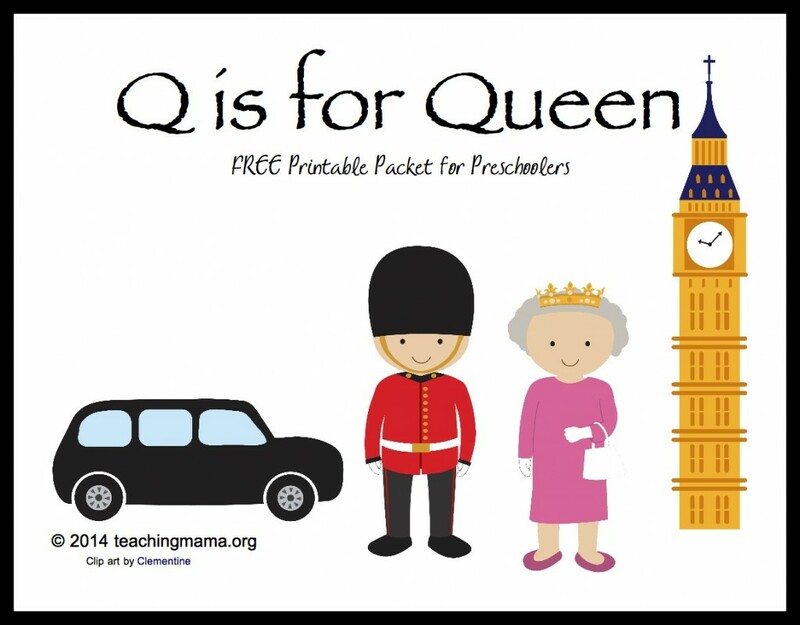 Today I am sharing my printable packet on letter Q and it’s about the Queen! 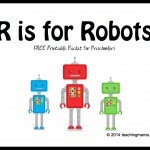 This was my preschooler’s favorite page. 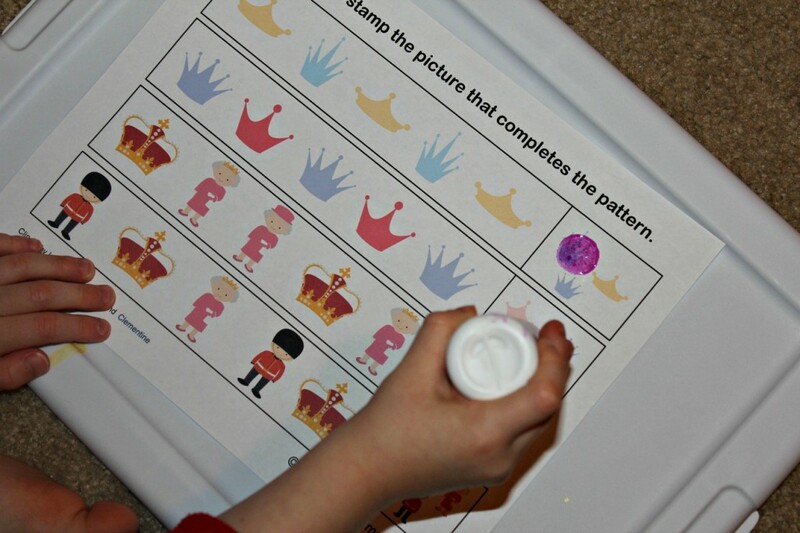 We used Do A Dot Markers to complete these two pages. 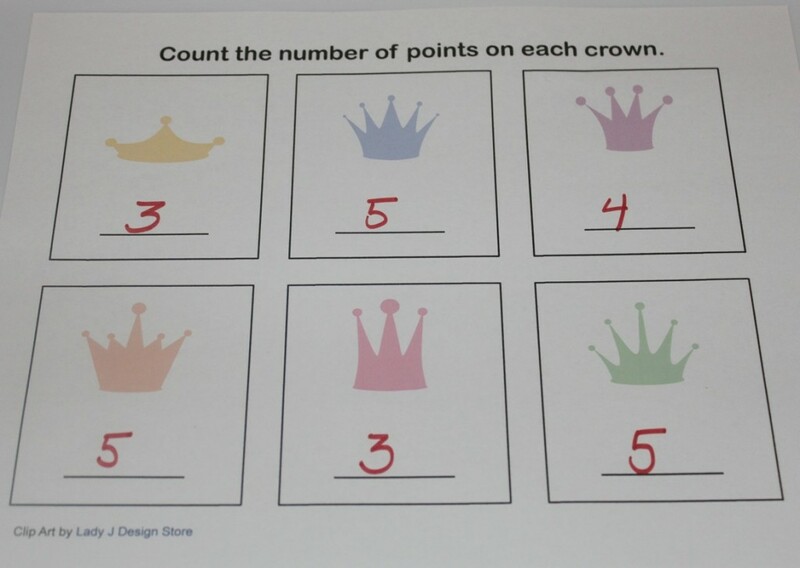 This page I had him count the number of points on each crown. 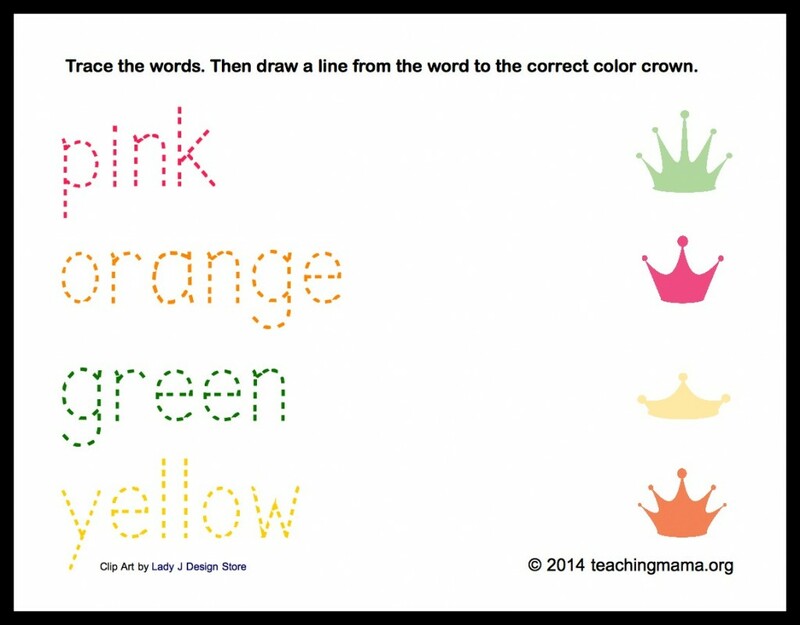 Then I wrote the number underneath the crown. The last page of the packet has a crown with holes to punch out. 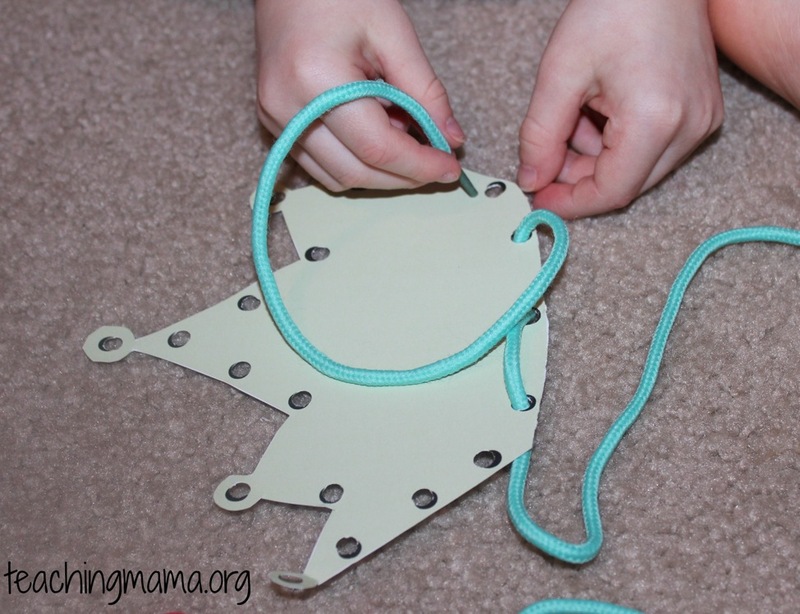 Then you can use a shoestring to lace through the holes. 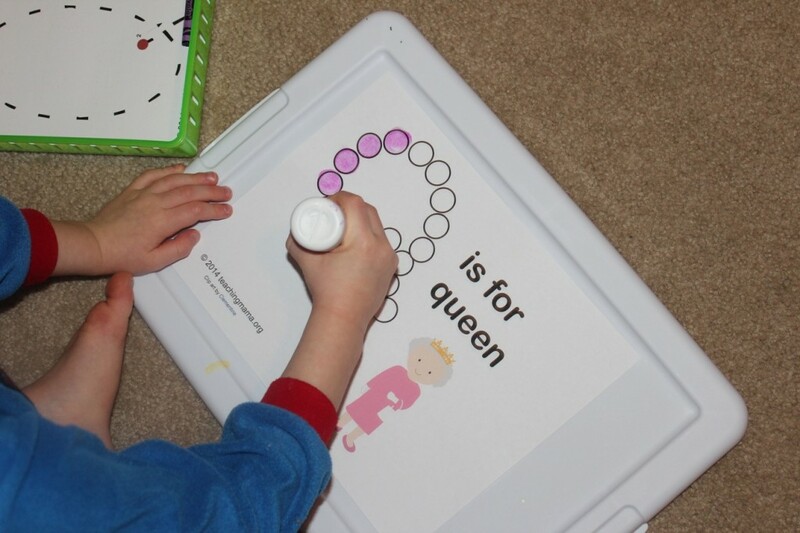 This is excellent fine motor practice! 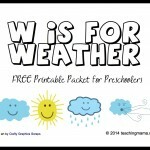 And to download more printable alphabet packets, please visit this page. 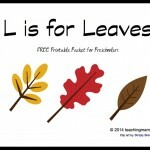 If you want more hands-on activities for the letters of the alphabet, be sure to check out my eBook. 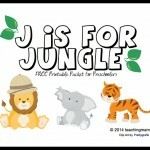 The cute clip art is designed by Lady J Design Store and Clementine. 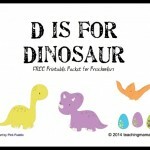 Hi Angela, I just want to say thank you so much for sharing your blog. My husband and I are missionaries in Thailand and we have 1 four years old girl. We don’t have to much choice for school options and a bit worry about it. Anyways, just wanted you to know we really love your post and may God bless you and your family.